Extremely fast knockdown. 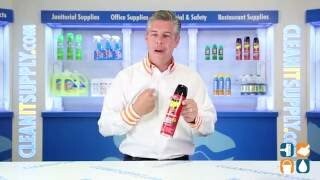 Kills a broad range of crawling insects. 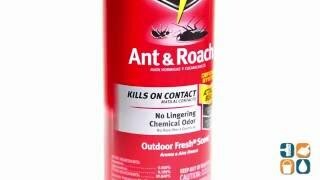 Contains active ingredients for rapid kill action and residuals to keep killing for up to four weeks. Light, outdoor fresh scent. 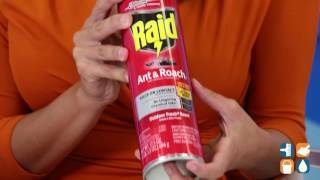 Physical Form: Spray; Pest Type: Ants;Roaches;Silverfish;Spiders;Water Bugs. Includes one 17.5-oz aerosol can.